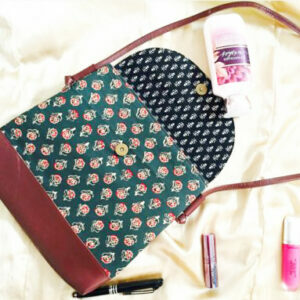 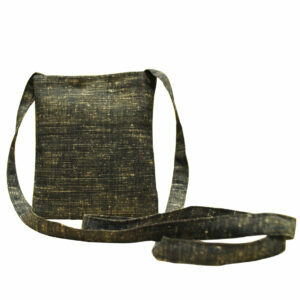 This circular bag is a perfect unconventional piece! 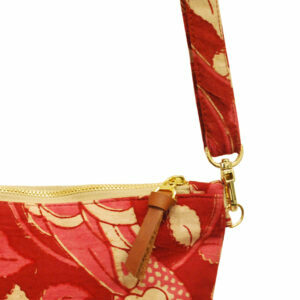 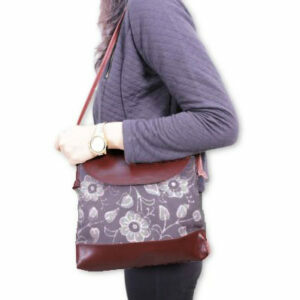 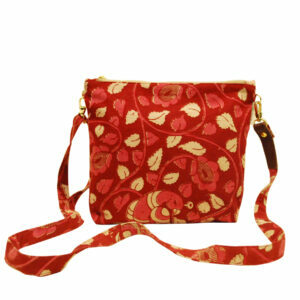 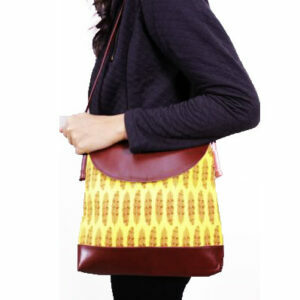 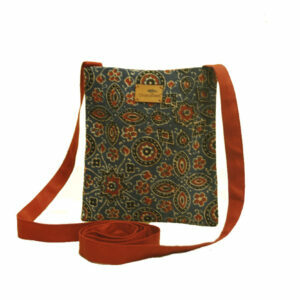 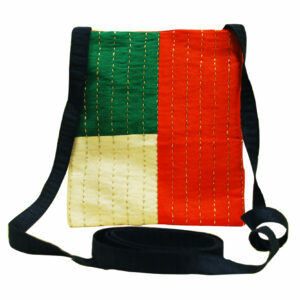 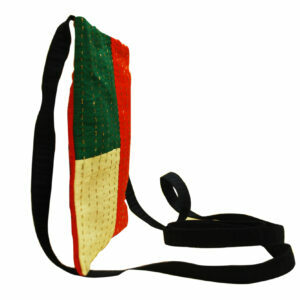 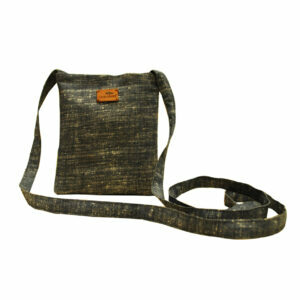 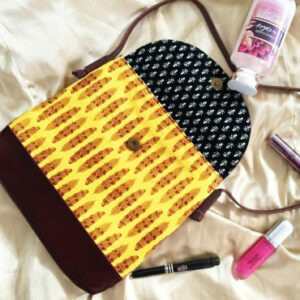 Adorned with colourful circular strips of plains and prints this sling looks like a target bag. 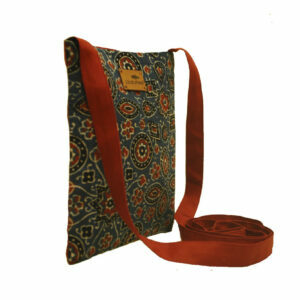 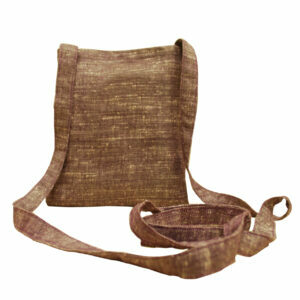 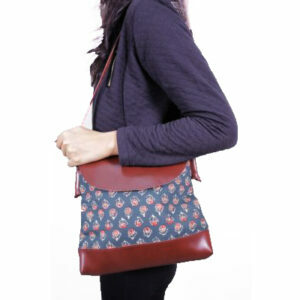 A must- have for all , this circular sling not just defines beauty but also convenience and comfort.